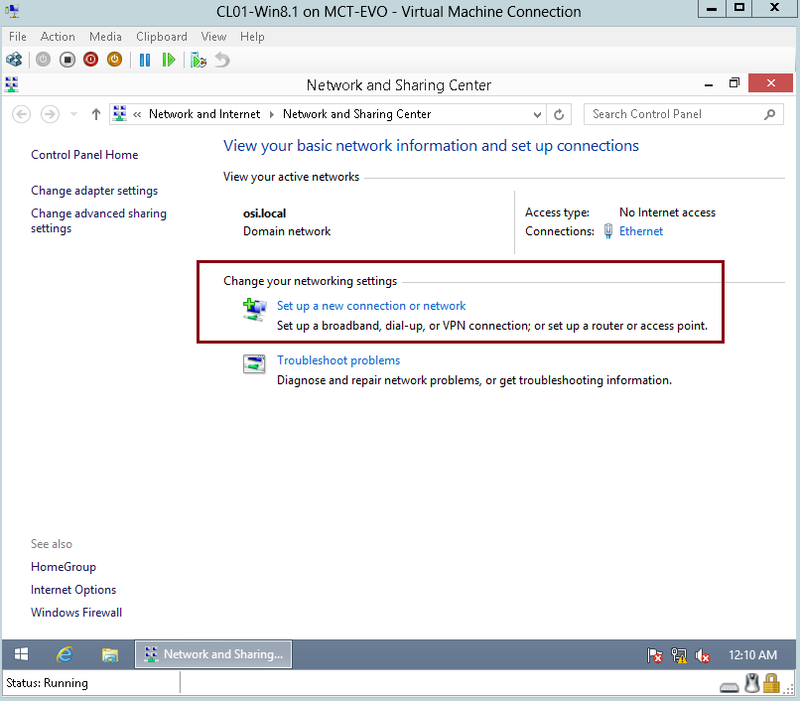 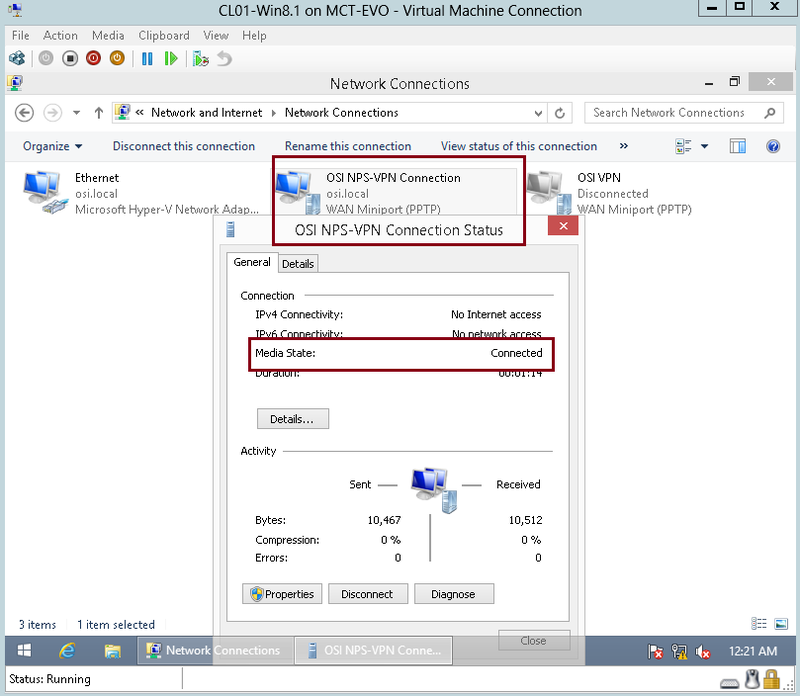 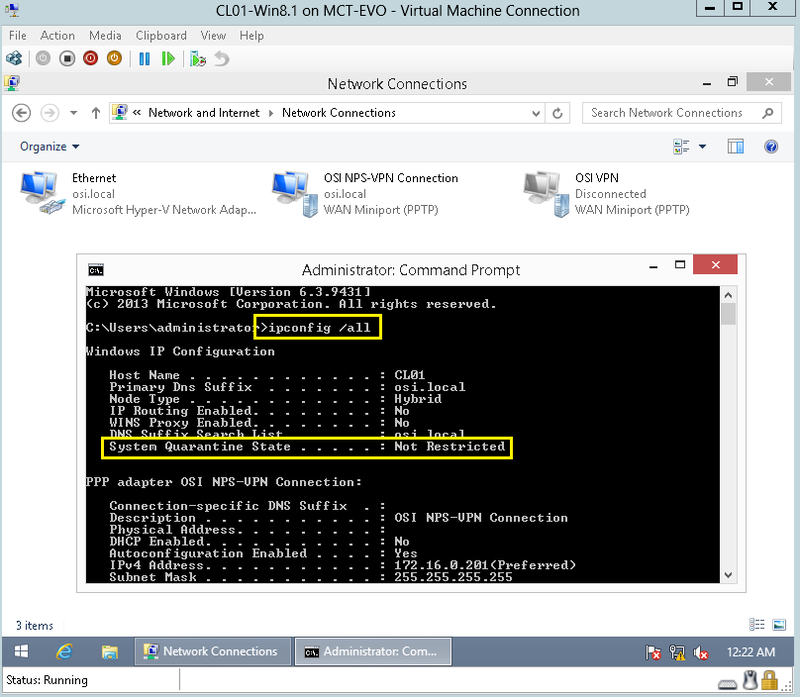 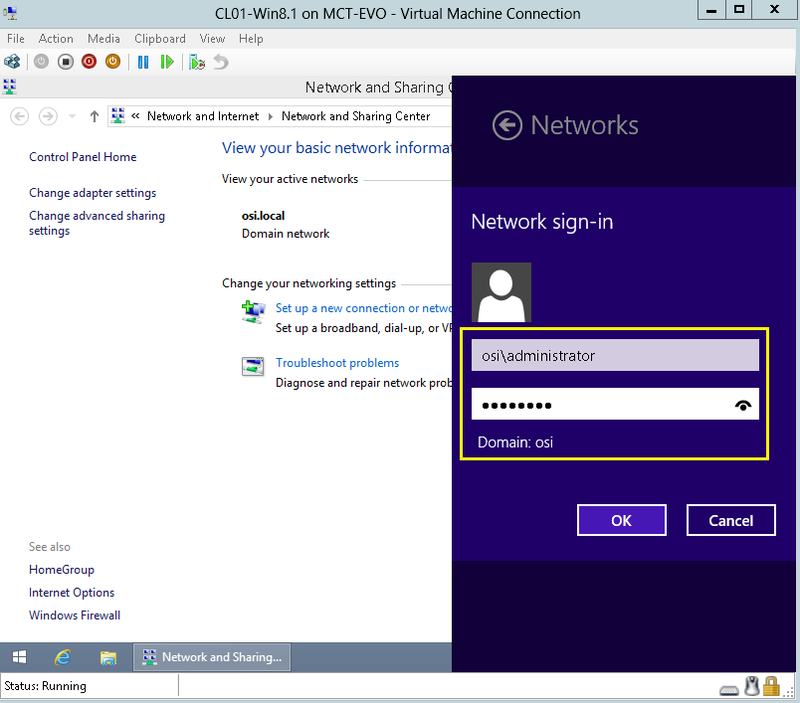 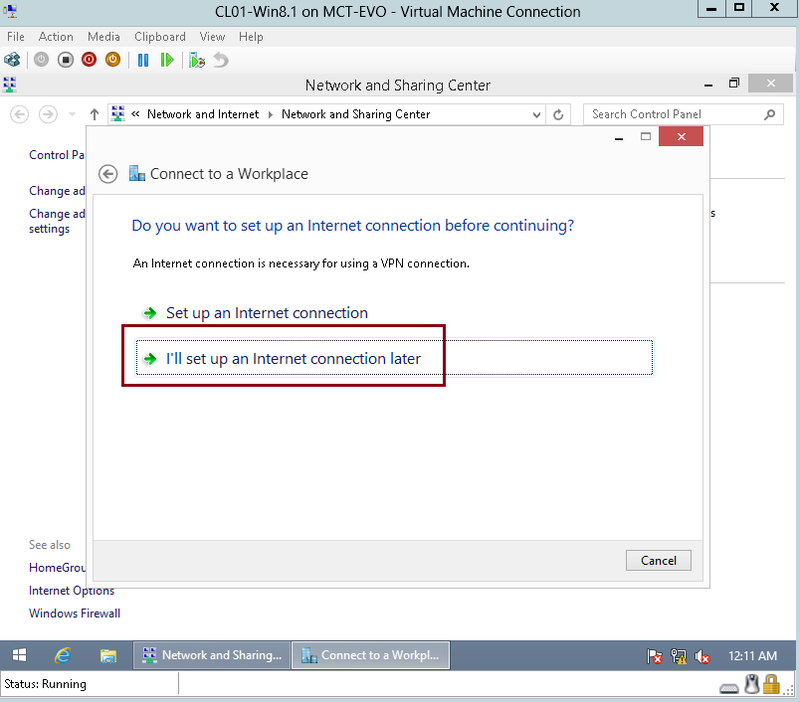 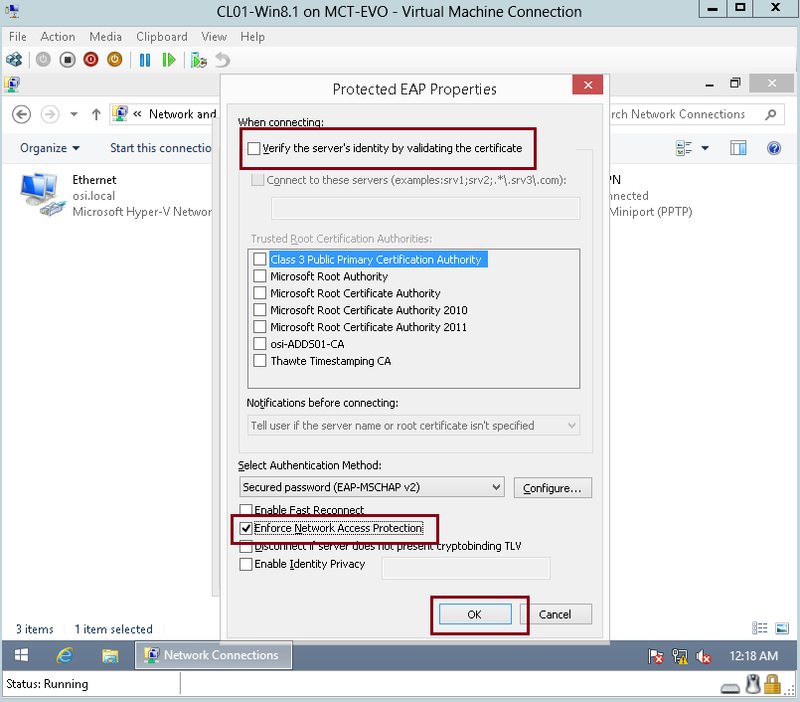 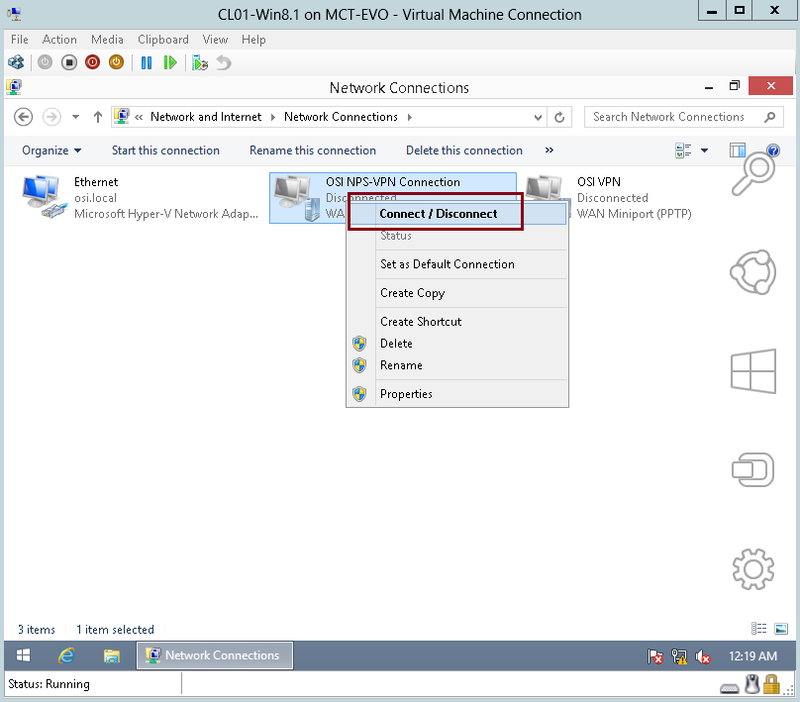 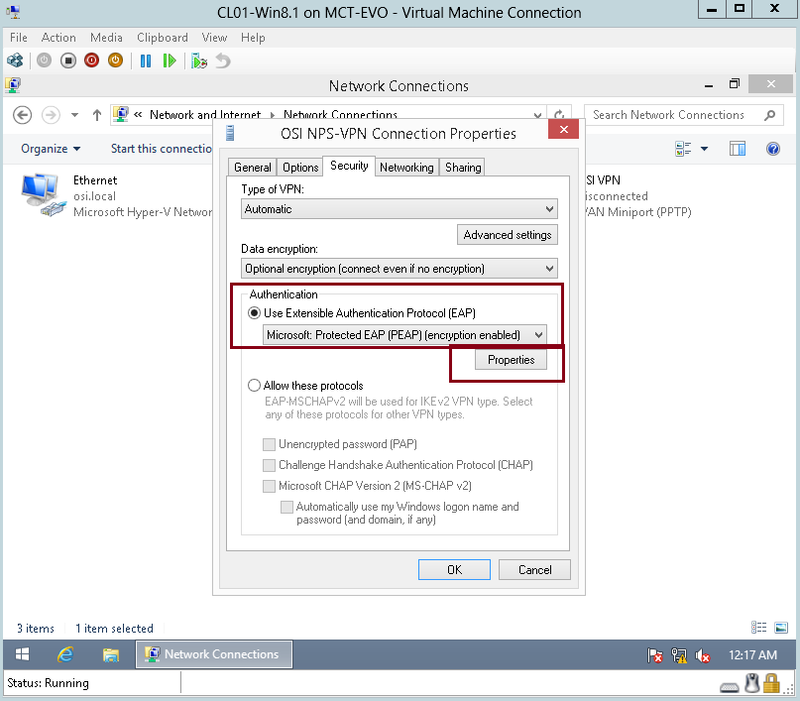 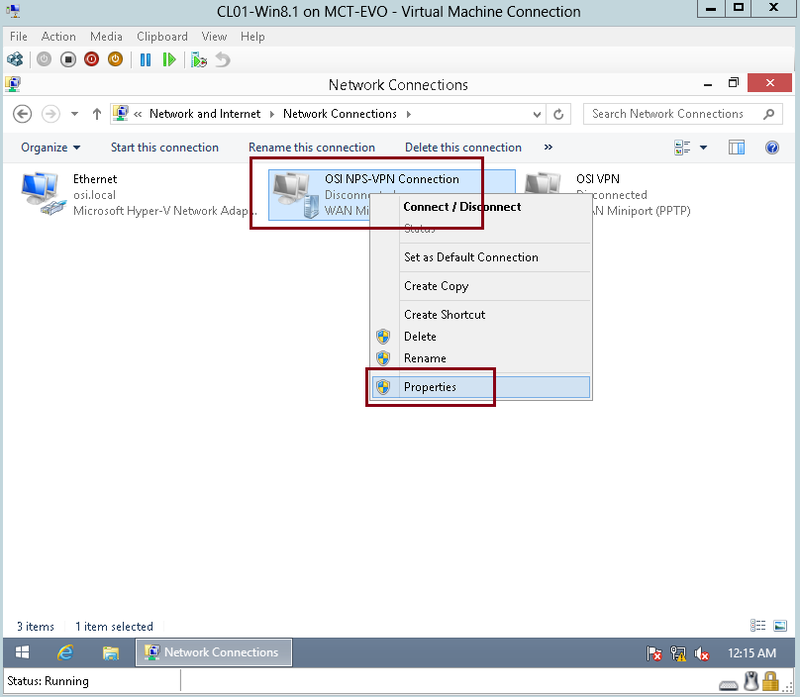 Step by Step : Network Access Protection (NAP) Deployment in Windows Server 2012 R2 – Part 7 of 7 (Configure VPN Connection in Windows 8) | Just a random "Microsoft Server / Client Tech" info.. 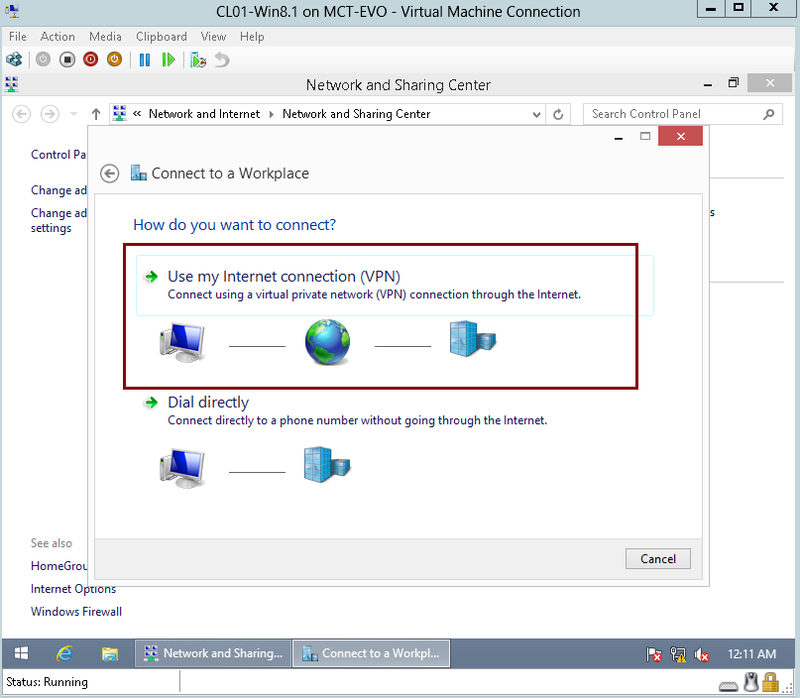 In this last part of NAP, lets go through a very simple straight forward step on how to establish a VPN Connection in Windows 8. 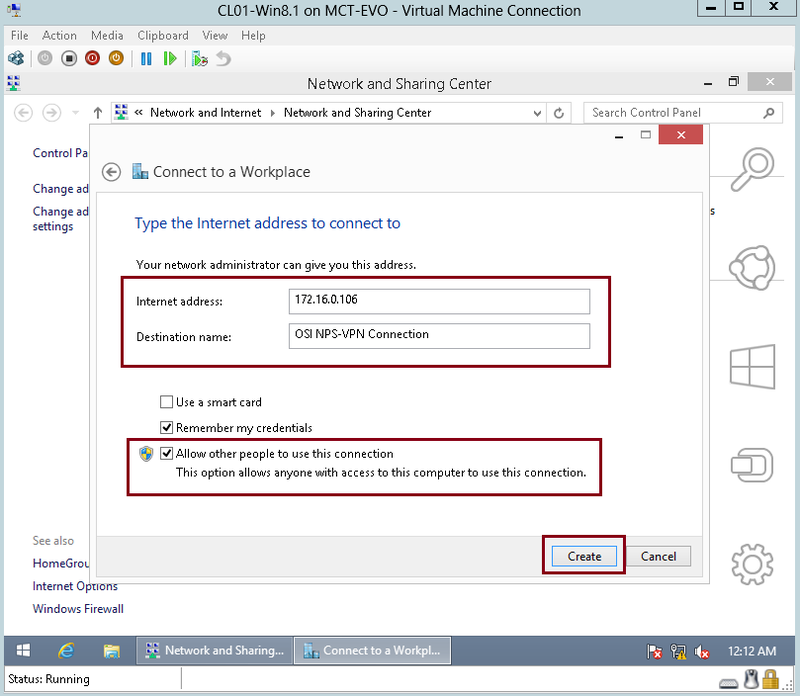 9 – Next, in the Network Connections window, right-click the OSI NPS-VPN connection, and then click Connect/Disconnect. 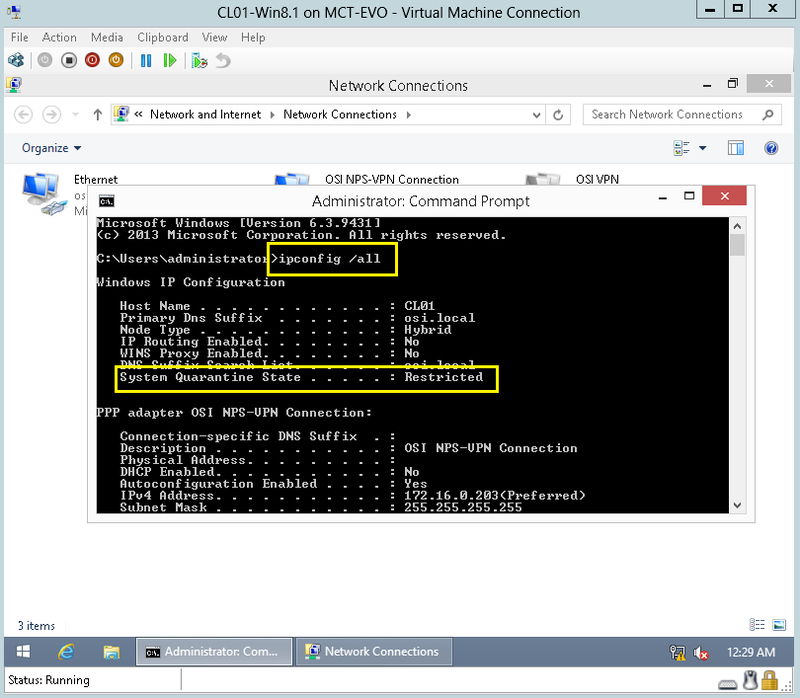 12 – Next, open CMD, then type ipconfig /all, and then press Enter. 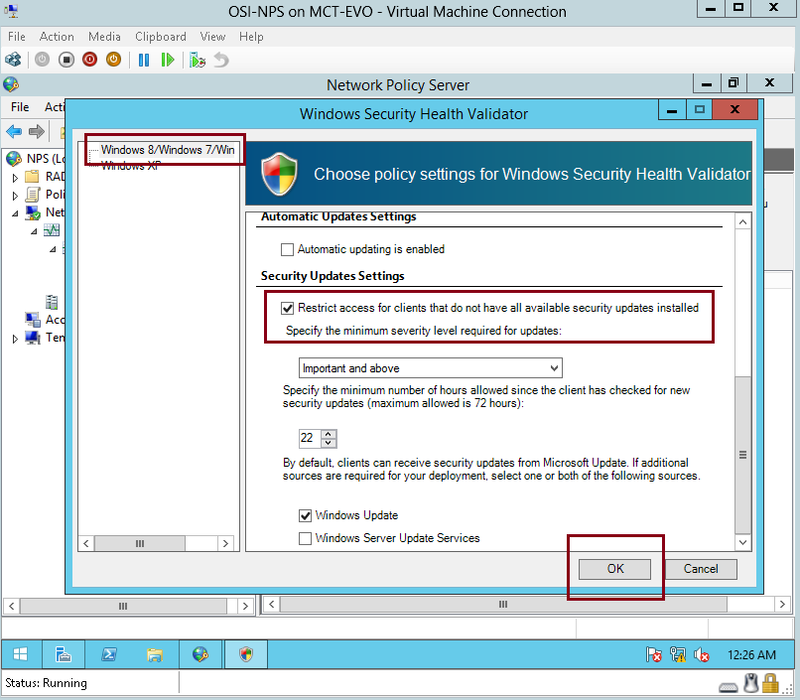 System Quarantine State should be Not Restricted. 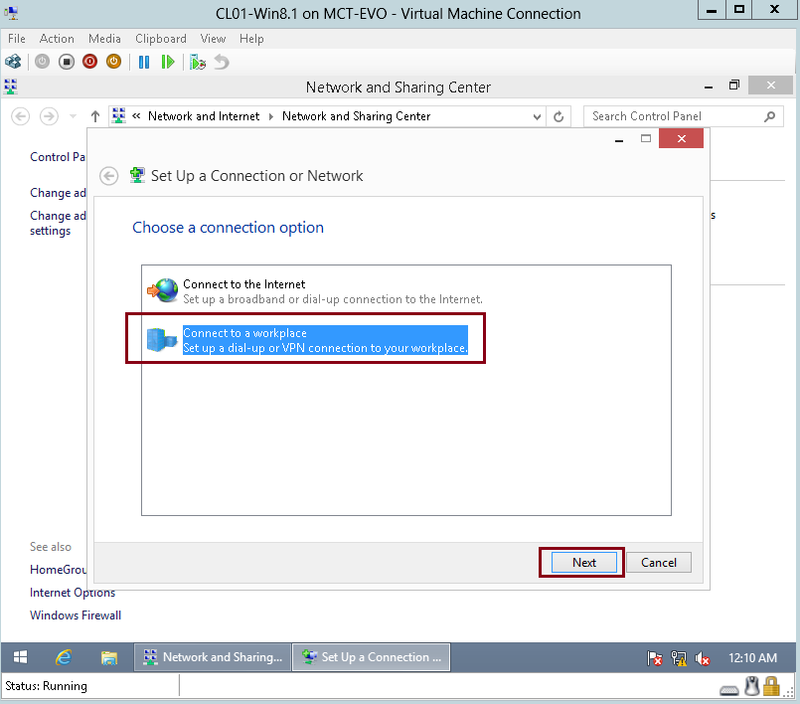 15 – Switch back to Windows 8, type ipconfig /all, and then press Enter. 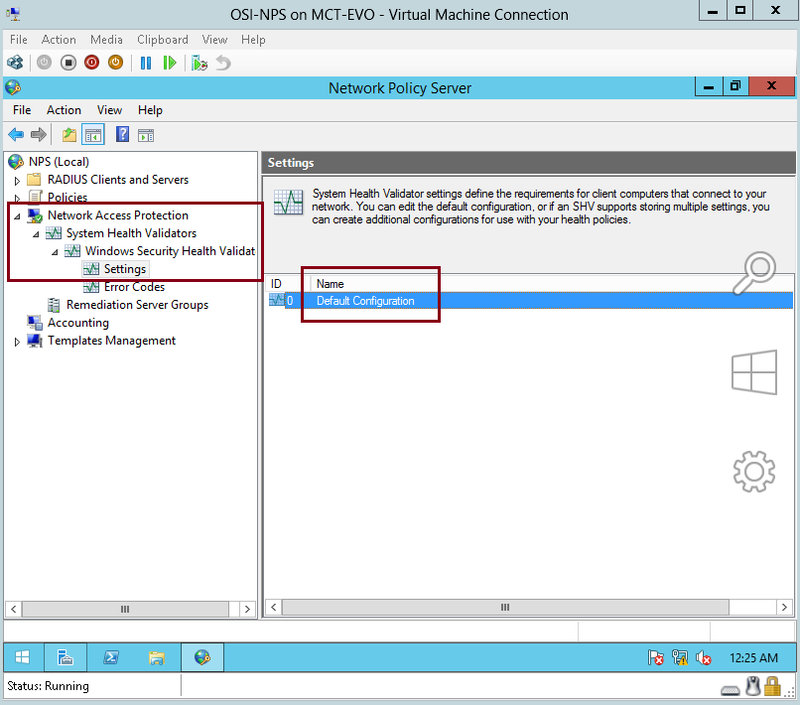 System Quarantine State should be Restricted.